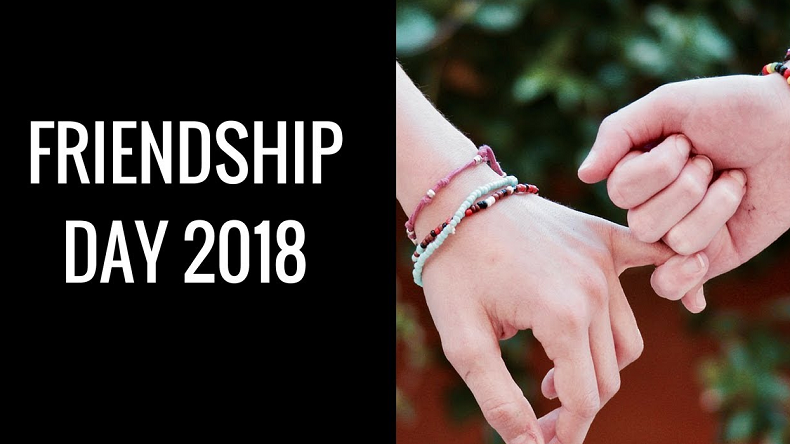 Happy Friendship Day 2018: The best occasion to express your love to friends has arrived. 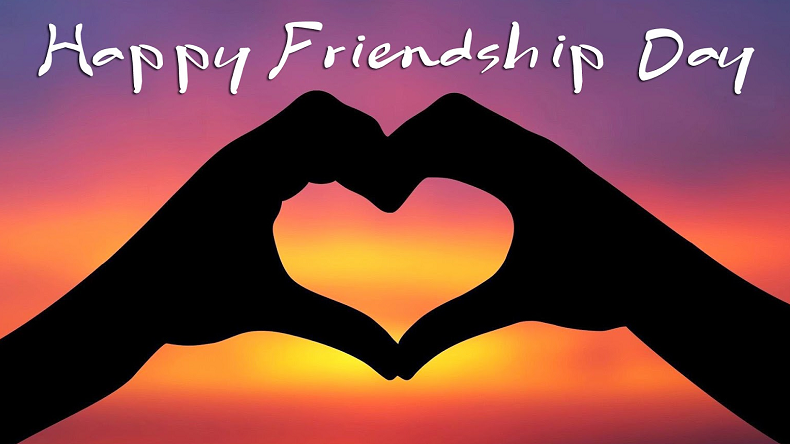 On this Friendship Day 2018 wish friends with best and latest WhatsApp messages, greetings, Images, Quotes and GIFs. 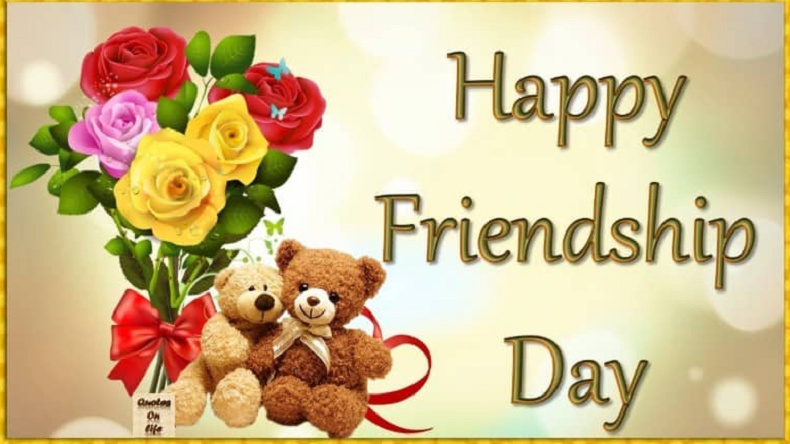 Happy Friendship Day 2018 Best quotes, SMS, Whatsapp messages: The strangers, who become an important part of your lives are called Friend. This beautiful relation between people begins with time and continues for the life. 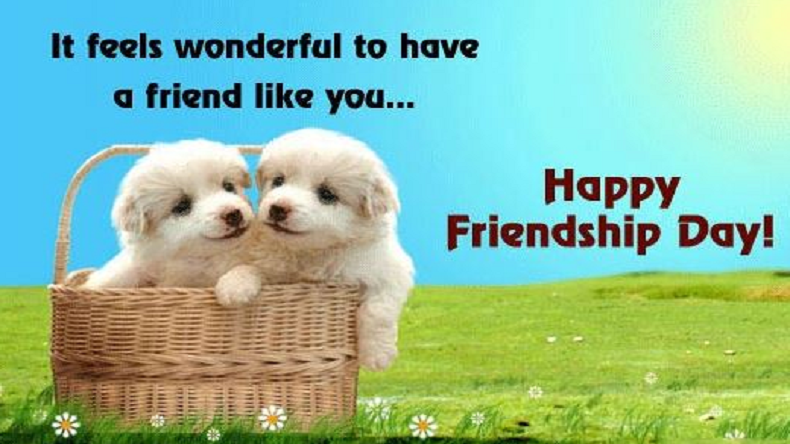 Friends are the family from our surroundings having common interest and likes. 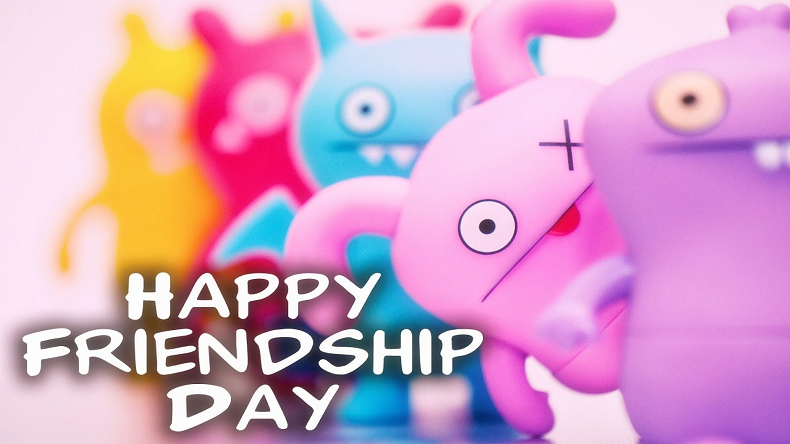 The Friendships day is celebrated on the first Sunday of August every year. 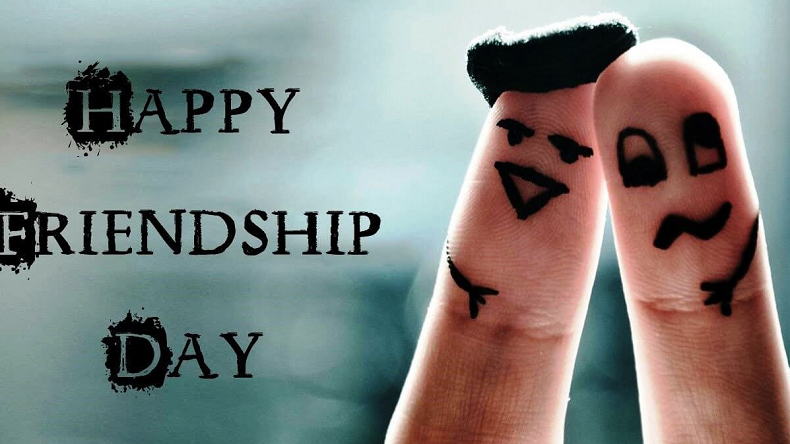 The occasion tells that how much friends mean to each other. In this era of the Internet, people share and express their love and happiness with friends through Whatsapp messages, quotes, Shayari and greetings. “I love you no matter what we have gone through.